Need a Mac or a PC, one computer or multiple computers? AV-Tech offers a variety of desktop computer rental options to meet your needs. All of our brand name desktops come pre-configured with a new installation of the operating system and antivirus protection software. All equipment is cleaned, updated and tested prior to delivery every time. If you have custom software requirements – no problem, we are more than happy to pre-install custom images at no additional cost. Custom installations, networking, after hours and weekends? No problem, just let us know how we can help. 24/7 technical support for all rental equipment is included. Need help finding a computer? Contact us today for a computer rental solution customized to your specific needs. Get your quote now. 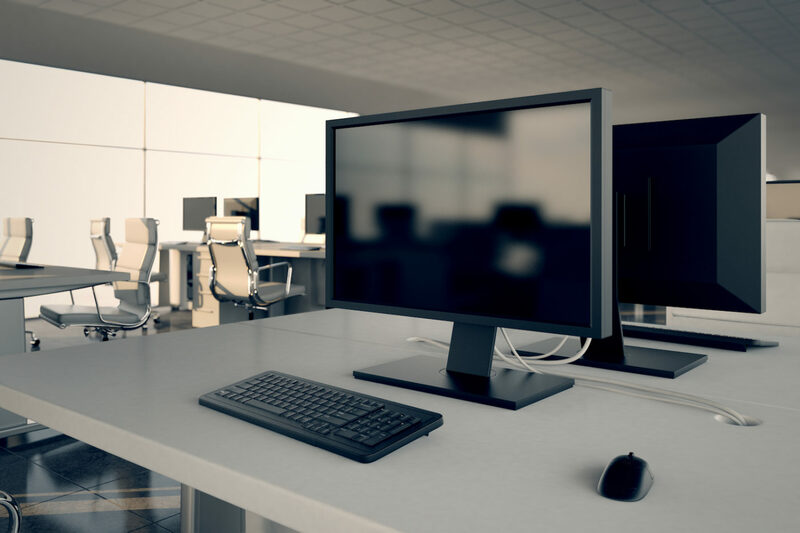 AV Tech Rentals LLC offers a large assortment of desktop computer rentals to businesses across Portland, Beaverton, Vancouver OR and surrounding cities.